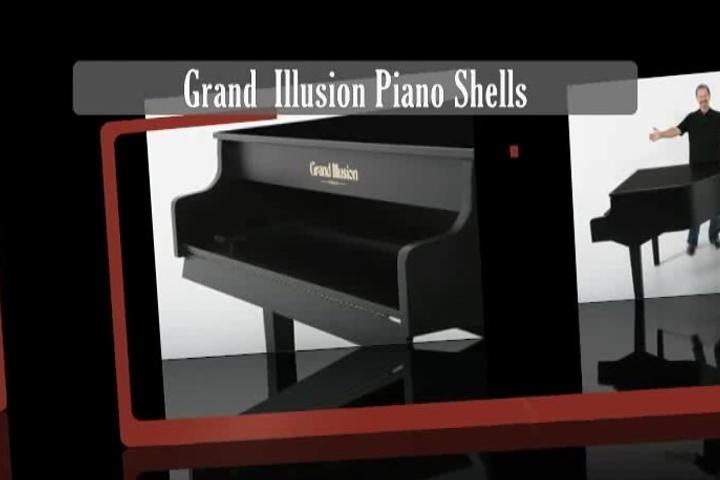 1) Do you only make baby grand piano shells? 2) How long does it take to get a piano shell built? 4)Can you build the shell tight around my keyboard so that it looks good in photos and video? 5)Can you do other colors and sheens? 6)Do you make other assesories to go with the piano shells? 7) Are flight cases only in Black?